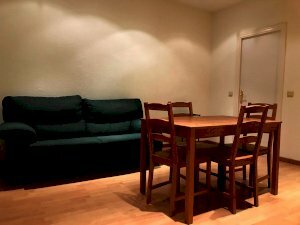 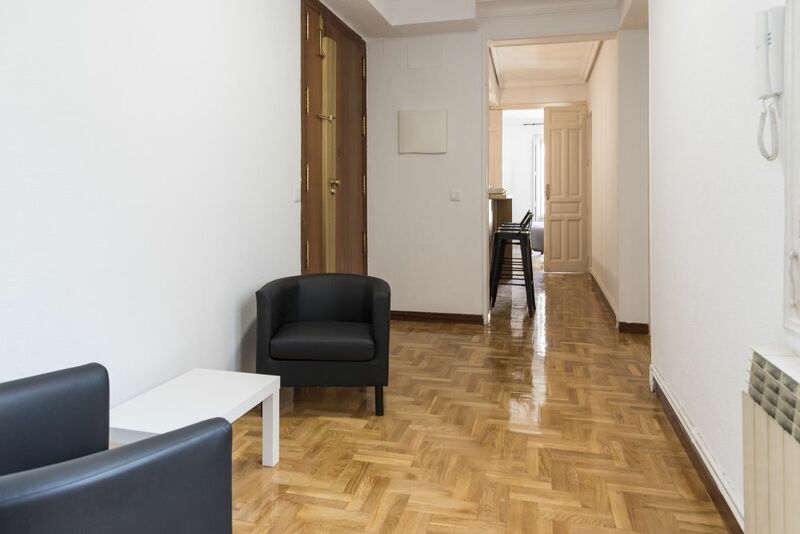 helpMadrid | Apartement Conde de Romanones in Madrid Sol - Shared Flat with 8 rooms. 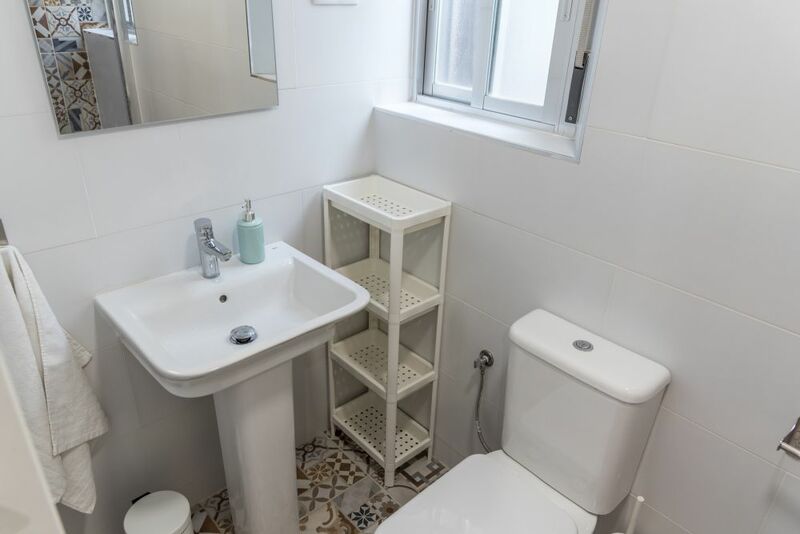 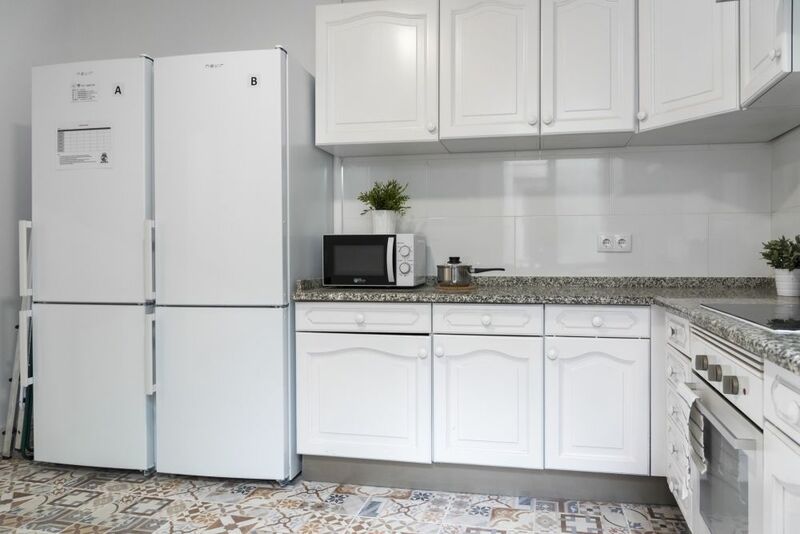 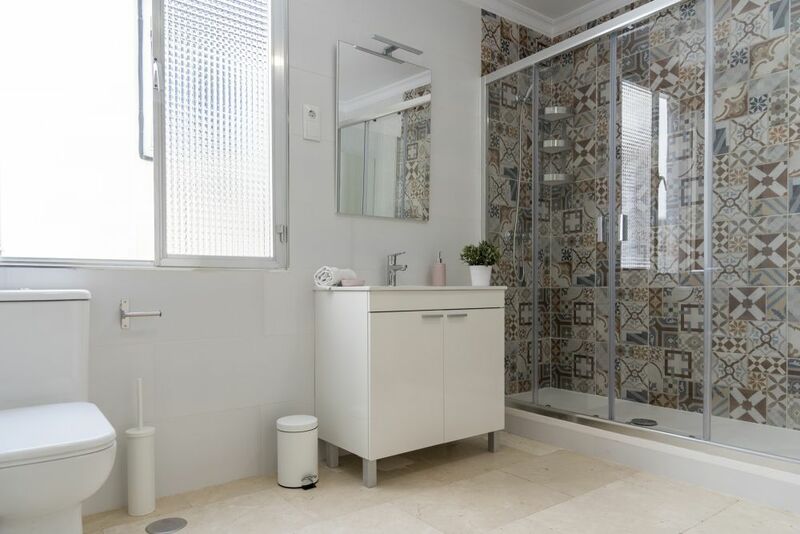 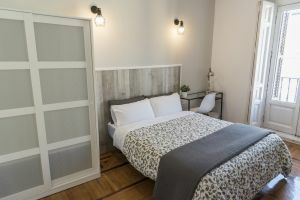 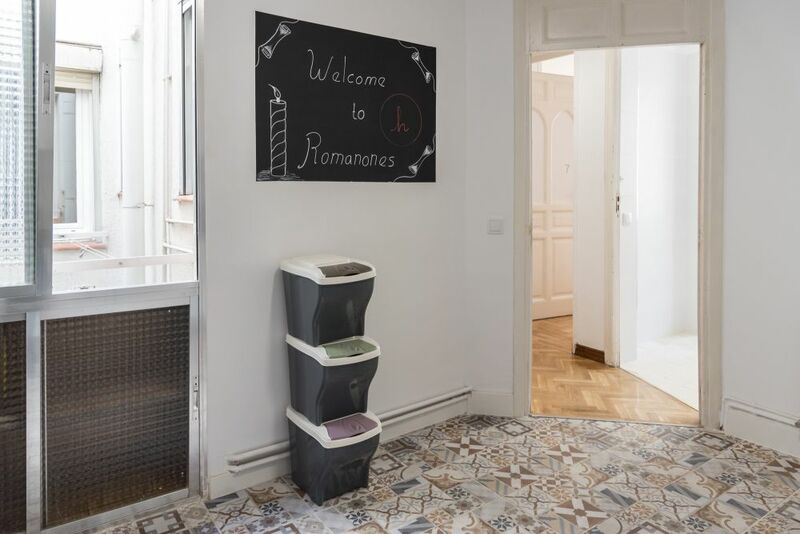 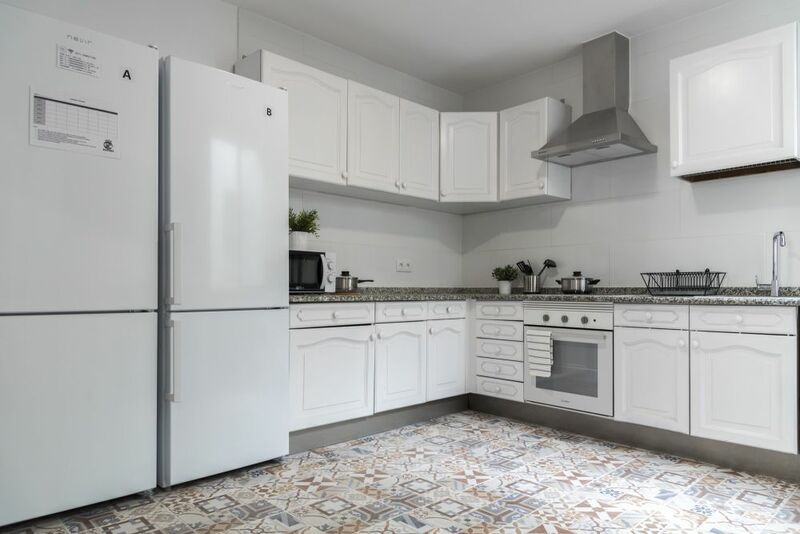 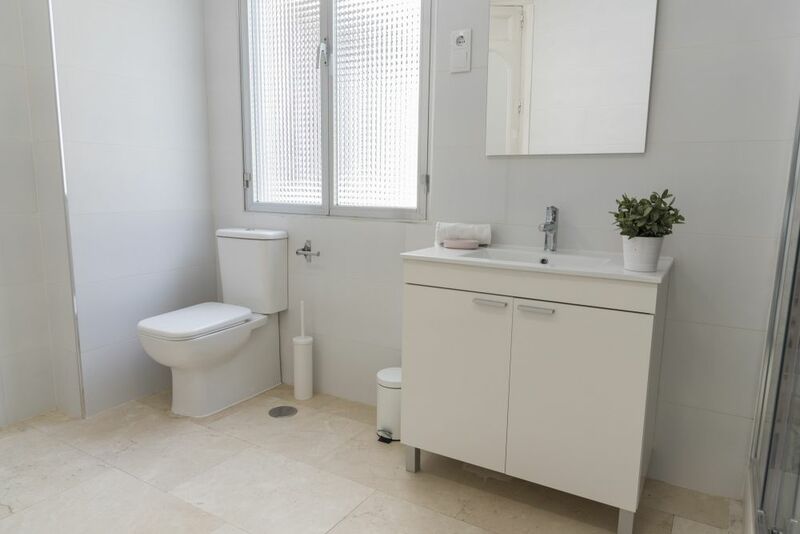 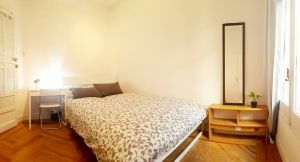 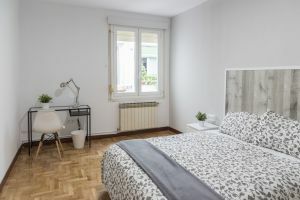 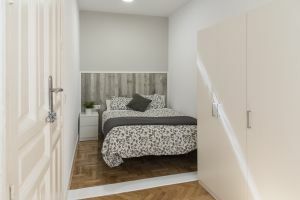 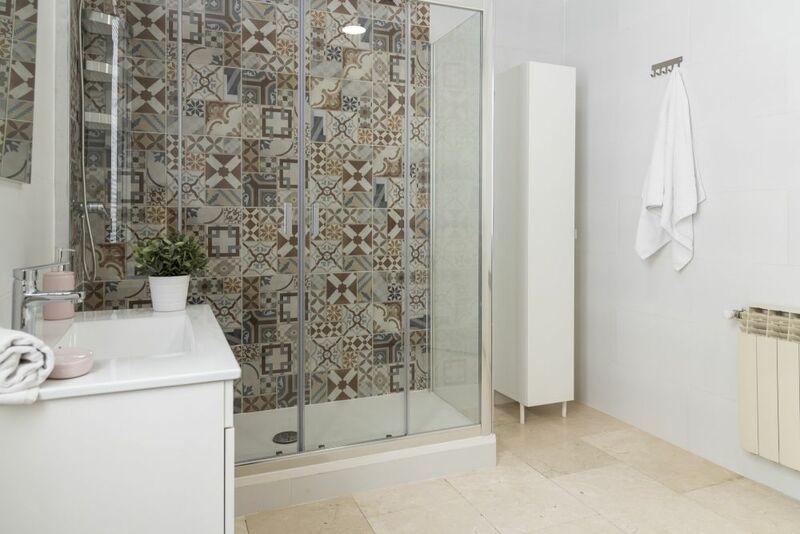 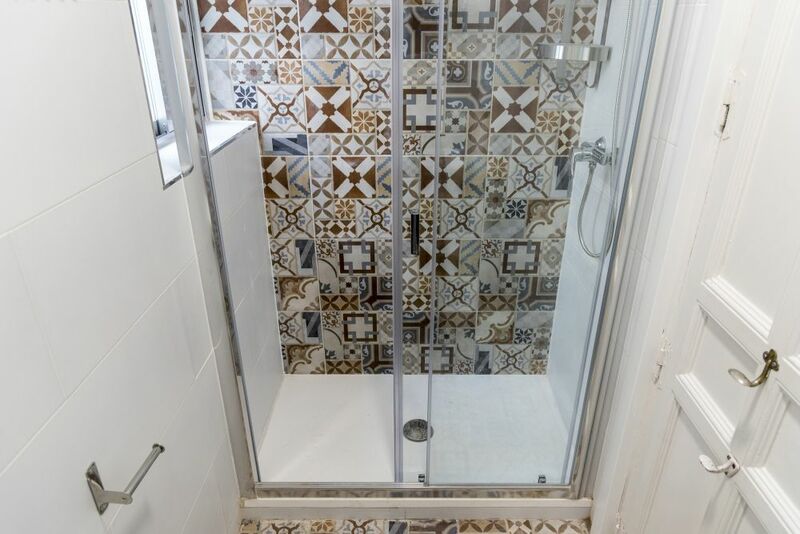 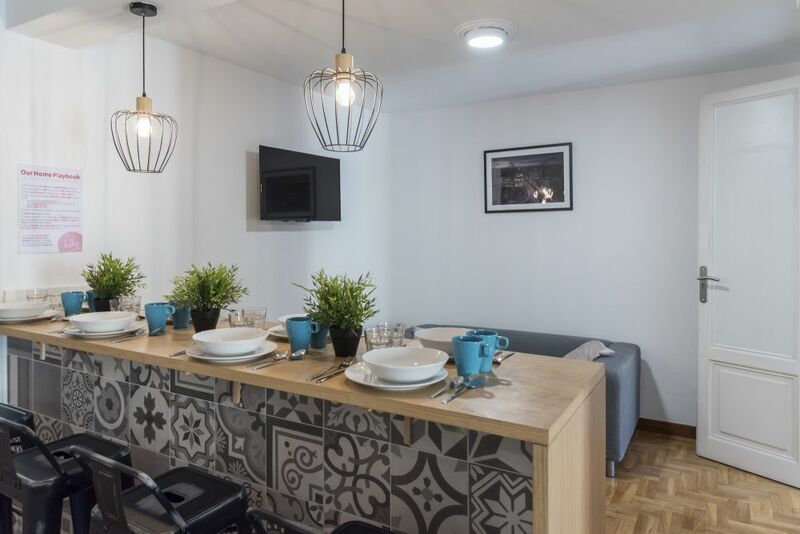 With eight bedrooms It is ideal for students who want to be in the middle of the city with the best transportation connections in Madrid (Sol and Tirso de Molina metro station and Cercanías station). 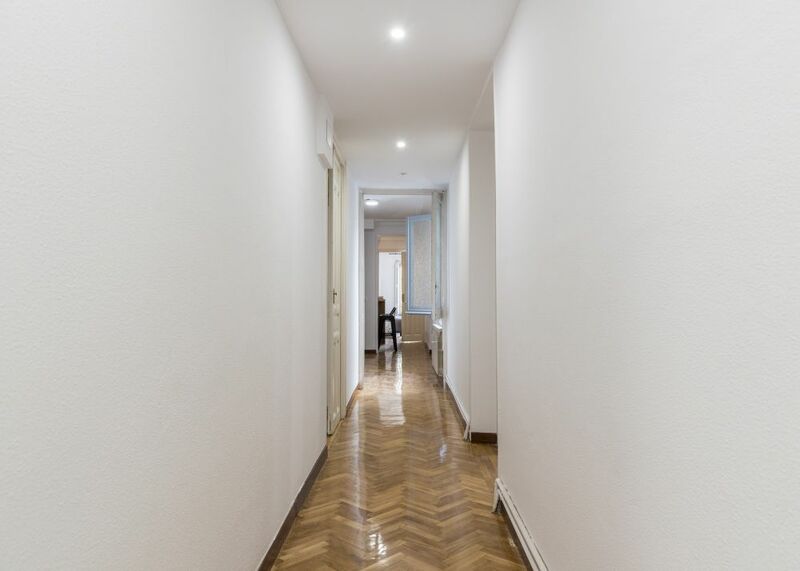 Don´t miss this opportunity! 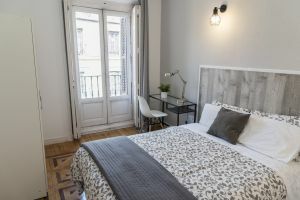 SOL is the city-center and home to Madrid’s most popular meeting-point: “the bear statue” or as it’s called in Spanish, “El Oso y el Madroño”. 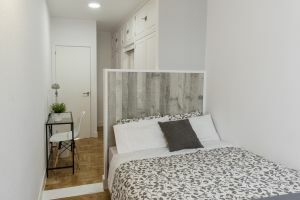 Sol also marks Kilometer Zero, meaning that all of Madrid’s building numbers and highways stem from there. 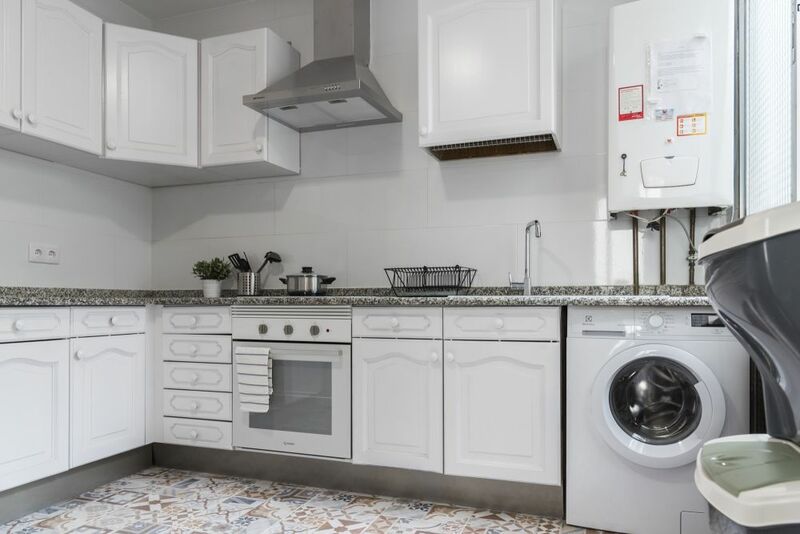 It’s literally the middle-point of the entire Iberian Peninsula. 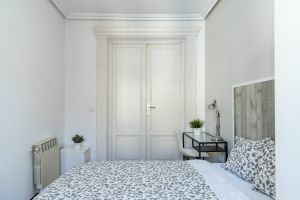 Sol is also the center-point of the city when it comes to transport, shopping and tourist destinations. 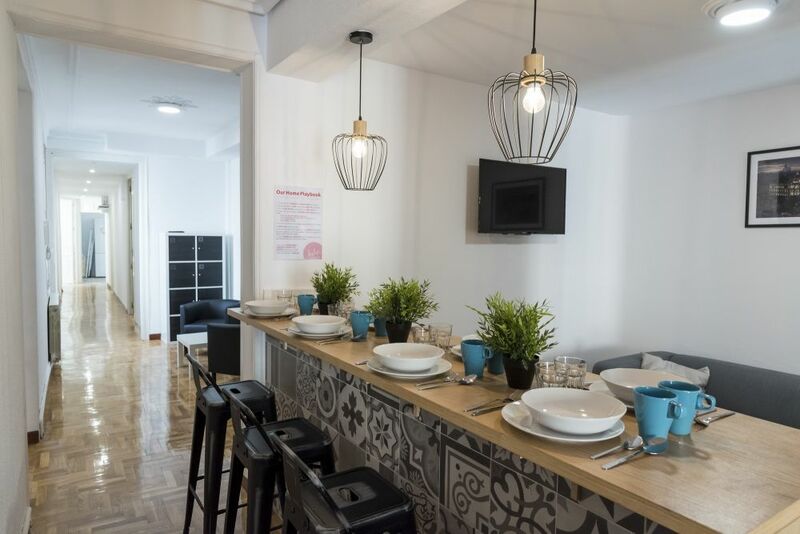 All of Madrid’s most popular shops are located within walking distance from Sol, and there are plenty of restaurants, both new and old, to dine at. 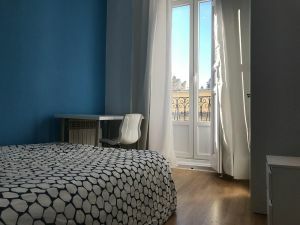 The Plaza Mayor is a hop skip away, and a ten minute walk from Sol will conveniently bring you either to the Prado Museum or the Royal Palace.